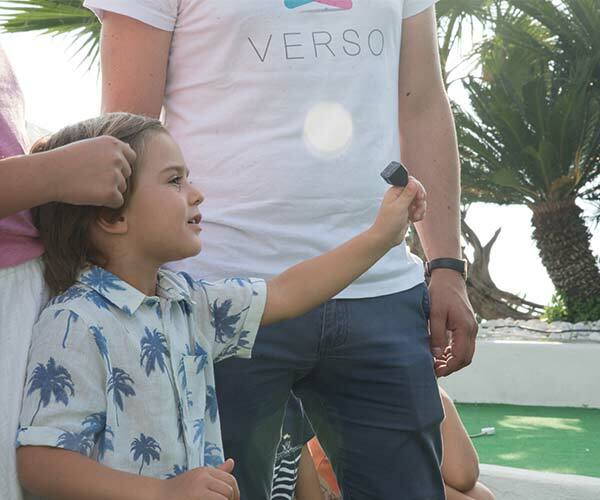 VersoTechnologies and Little Genius International have just completed the first phase of an important research project that will bring wearable technologies to be used in the classes of our school. 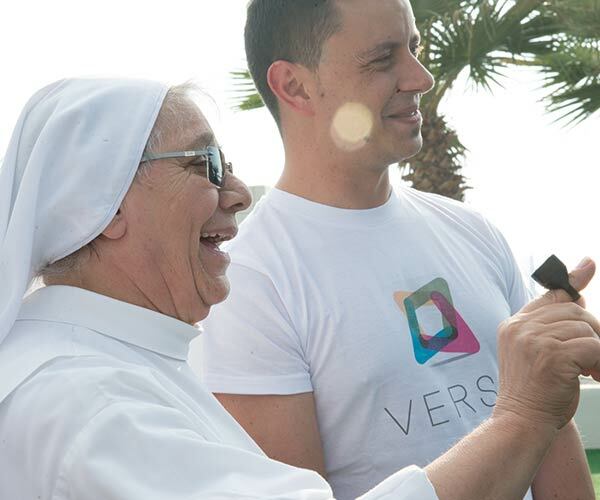 Verso Technologies is the innovative Startup that is designing the Verso One device, a universal wearable controller that allows you to interact through simple gestures with all Bluetooth devices. 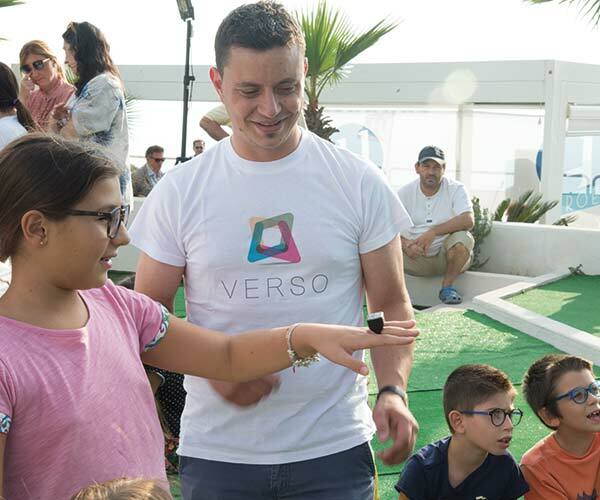 Thanks to this research project, whose preliminary phase has just ended, the children attending International Little Genius School will have the opportunity to use Verso to experiment a new approach towards learning processes through electronic devices, more natural and engaging. 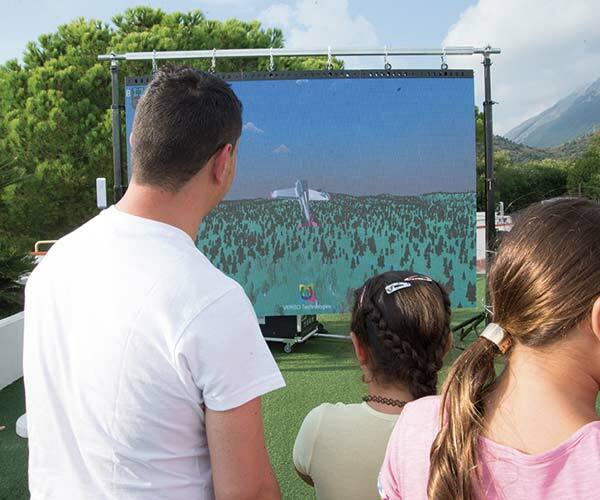 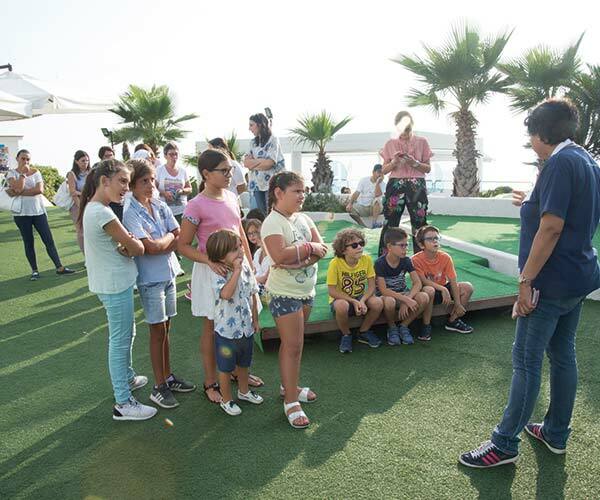 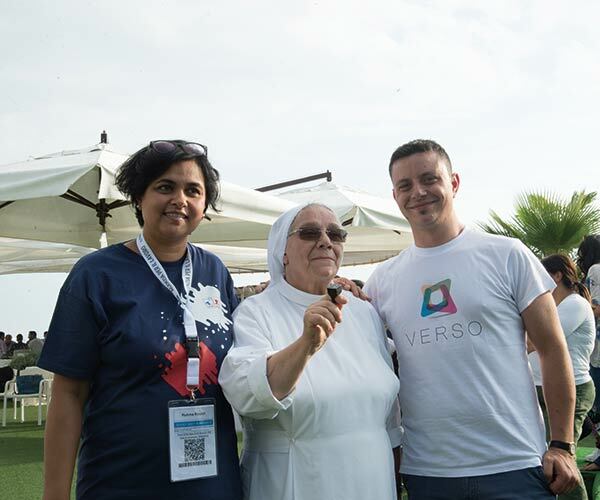 The collaboration between Verso and Little Genius is part of the 2017 edition of “Heroes meet in Maratea”, the innovation festival (www.goheroes.it) in which the two companies have had the opportunity to participate in co-design activities dedicated to the school. 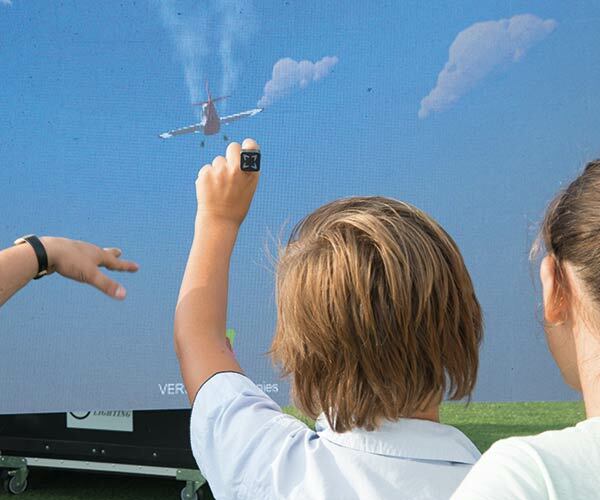 What scenarios are opening for the future of education? 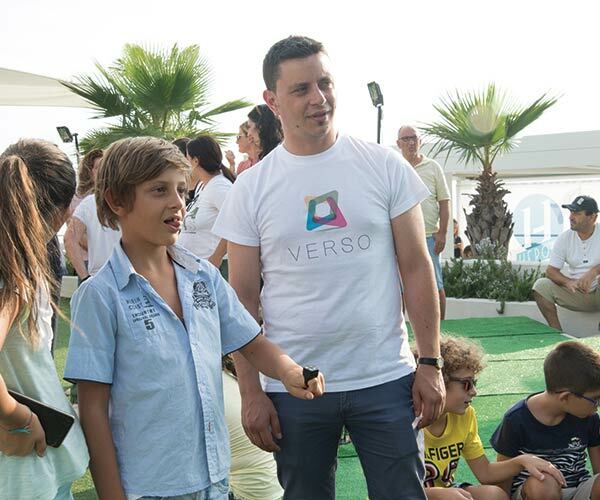 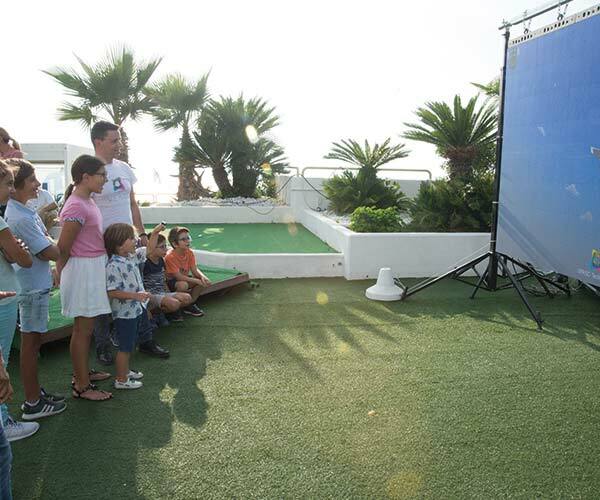 Remote control of interactive boards and touch screens, 3D drawing, virtual painting, remote control of robots and 3D printers are just some of the applications that will be made possible by Verso, with the aim of developing new abilities in children and connecting them to new technologies spontaneously.